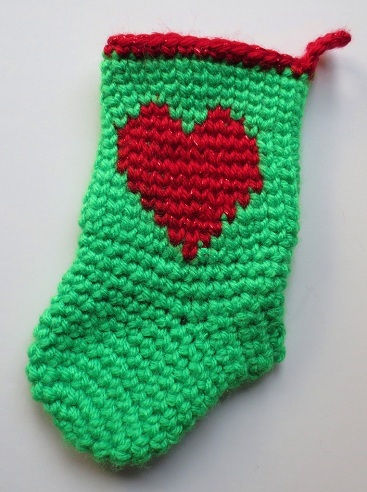 Here are some top 15 woolen craft ideas and activities for beginners. 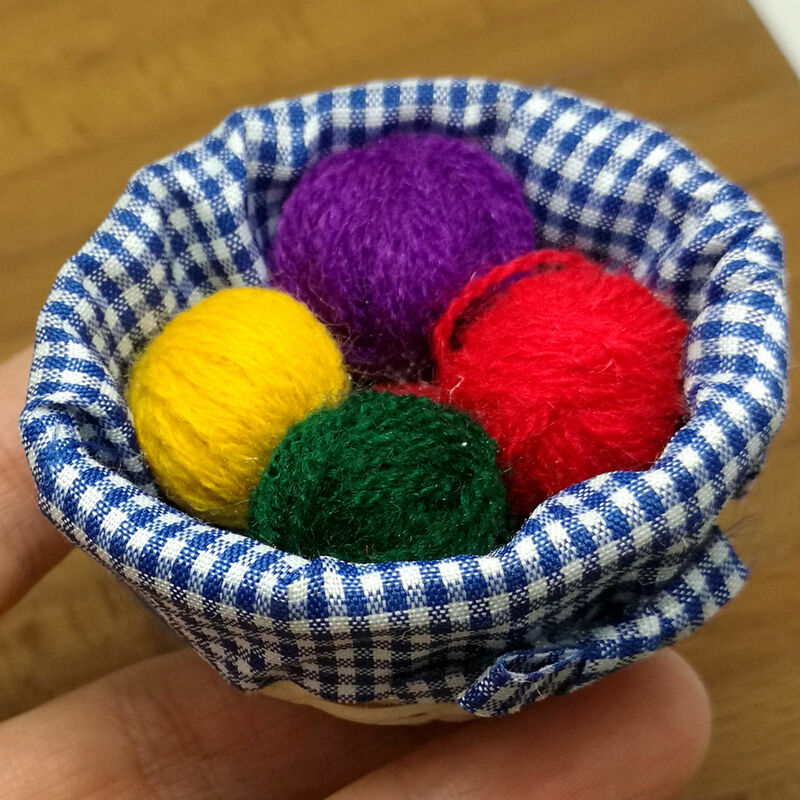 This is woolen basket it’s quite hard to make but this woolen craft work is most unique thing. 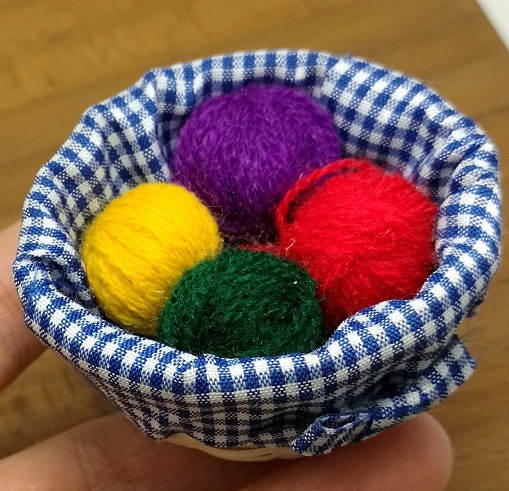 So people who love to do woolen craft should try to make out this woolen basket, this can be done by keeping a basket and knitting it around the basket, when the knitting is done the basket can be taken out and your woolen basket is ready. 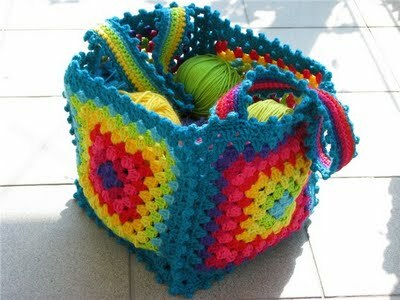 Just like a poly bag or a normal paper bag one can also make a woolen bag all you got to do is knit the wool in shape of bag. 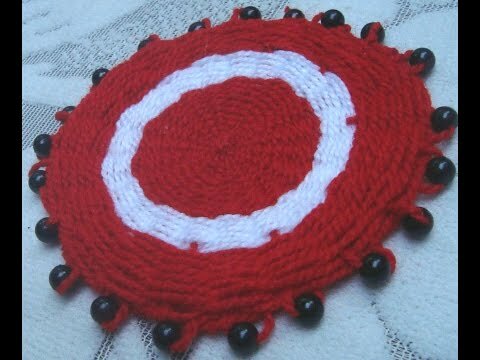 This is one good woolen craft for beginners, you can knit in different colors, knitting can be done through the technique of criss cross through woolen thread. There are a lot of wool craft ideas one among those is where your granny would love to make a woolen dress for the little one in your house, or you may remember the one she made for you. 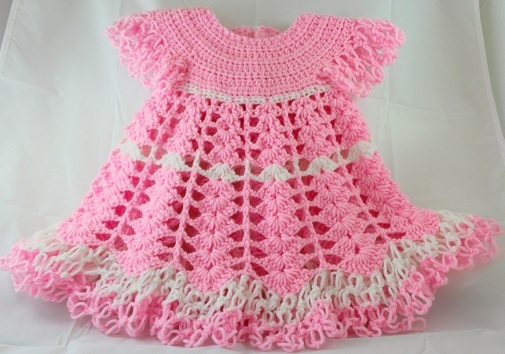 Woolen dress can be made out of the wool thread by giving it a proper dress shape. 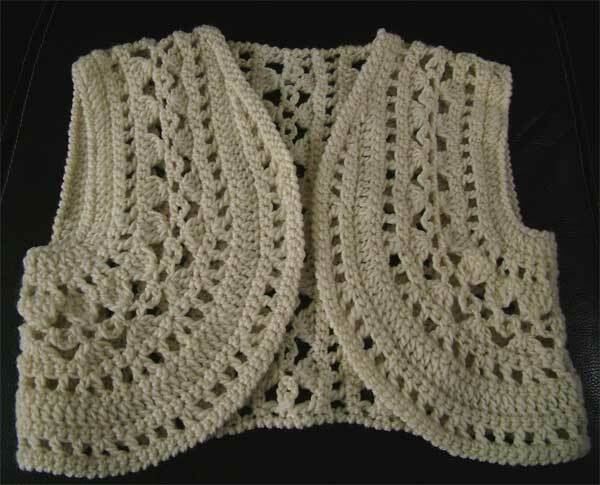 One of the most common woolen craft design is the woolen bolero; any age group of people can wear this. It’s fashionable can be worn in light winter. 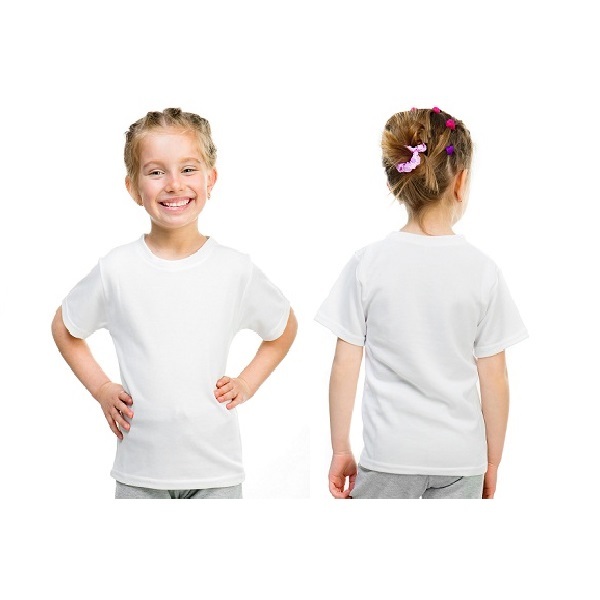 It is mostly worn as a shrug above your normal t-shirt, usually white or cream in color. 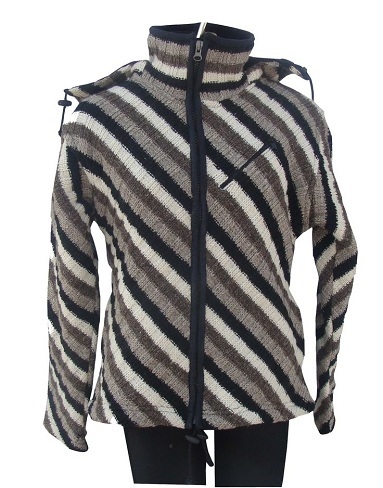 Woolen jacket are the most popular and most sold jacket as a woolen craft making, these jackets’ are made by big companies as they are usually bought by all and they are comfortable to wear. These jackets come in different colors and they also come with hood in them. 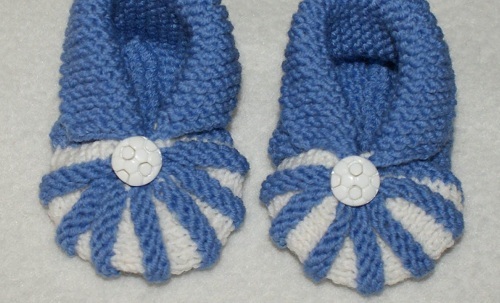 Woollen thread crafts shoes are usually for toddlers and they are the best woolen thread craft ideas for beginners. 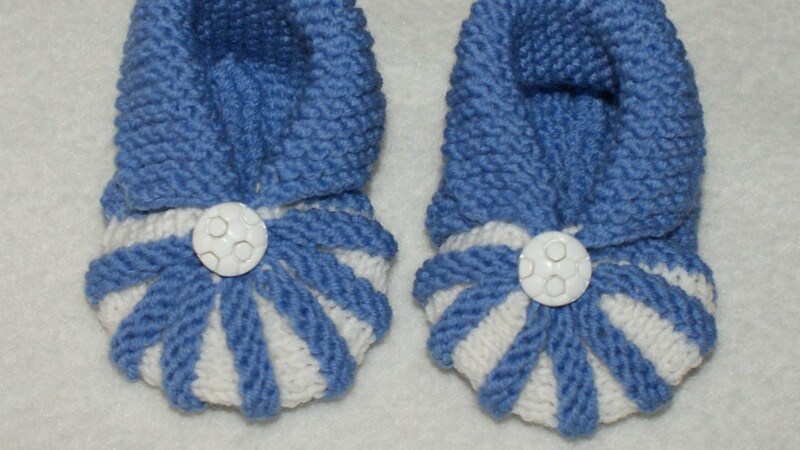 These shoes are small and can be knitted easily as they are round with the small round hole in them, for the little feet to move in, made for the winter season. 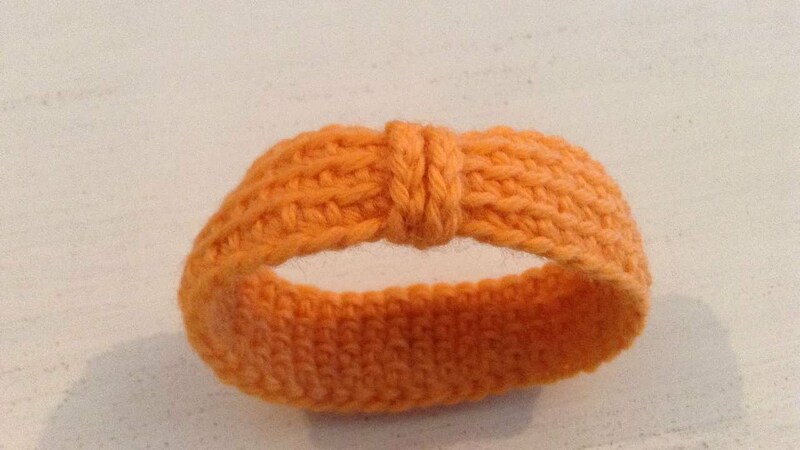 Here is one great woolen thread craft for beginners the woolen band, all the person has to do is to knit a the thread through the rectangular shape so that it’s a good headband, and as wool is quite stretchable. 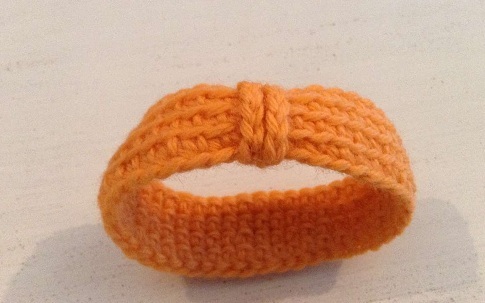 So all you need to do is knit the woolen thread in that head band size and shape. 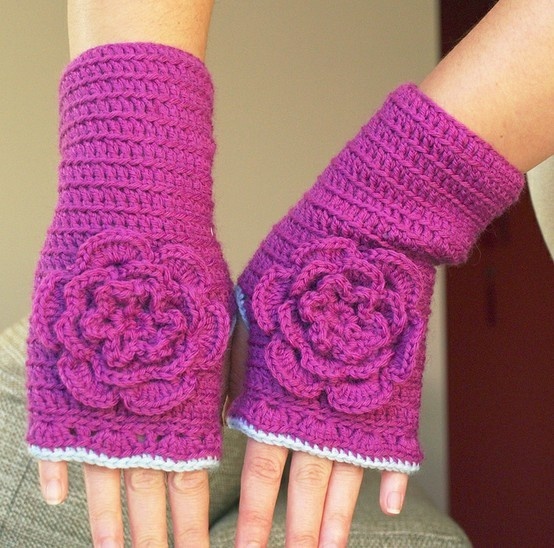 One best woolen handicraft is the woolen gloves, when the winter season is approaching try making out the woolen gloves, the one that are made by yourself are more comfortable and also one gets a chance to learn something new gloves are the most important thing for winter and to those who feel cold a little more. The best wool craft activities is the woolen coaster. The coasters are a great thing they are used to cover the hot drinks, as they cover the steam and your drink remains hot for a long time. One plus point about the woolen coaster is that it traps the heat making it stay hot for long time. Woolen caps better known as beanies are the most comfortable woolen craft design, they are made in a shape that keeps your head warm even in chilling winter, they are round and long made with thick woolen that traps the heat and makes your head warm. 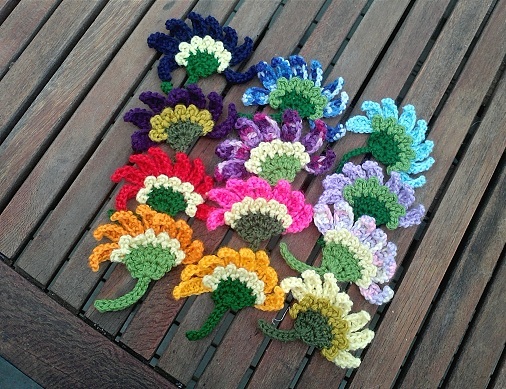 Here is the wool craft flowers, these are the woolen flowers which you can make by knitting the flower out the woolen thread, these flowers are used either as to stick somewhere, or they can be knitted along some cloth that you may use. 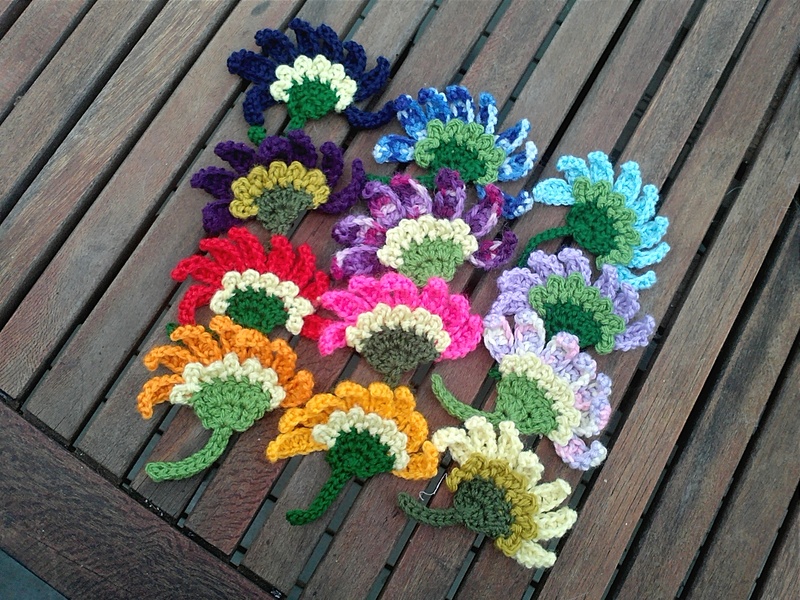 Woolen flowers are also a great way for the beginners. A lot of people get confused as to what and how to make woolen craft they think of some easy ideas but here are some of them like the woolen socks where you can measure the size of socks you need then accordingly you can knit the woolen thread and make a pair of socks out of it. 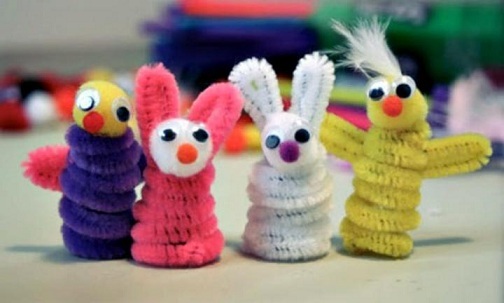 Though this woolen craft work is hard but it is not impossible woolen toys are not easy to make but eventually they are safe to play with as compared to any other plastic toy, woolen toys can be knitted out and some eyes and nose with the toy shape can be given to them. 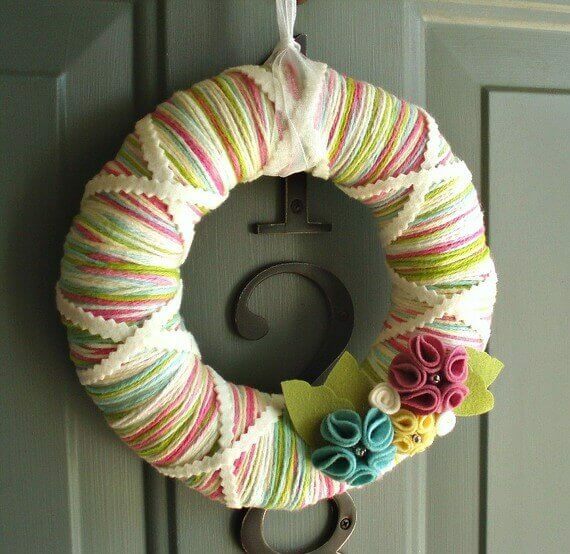 The woolen wreath is a good woolen craft making all you got to do is take a round or any cardboard circle or something that is hard and round and then you can easily knit through it, and make a woolen wreath. They can be hanging out on your doors when winter is approaching to make it look cool. 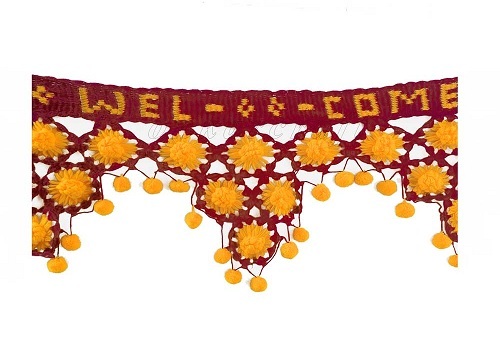 To the people who do not know what toran is, it’s a door hanging it’s a good woolen craft design as can be knit out in a straight line that is not hard and you can make it through different color of woolen thread and shapes. 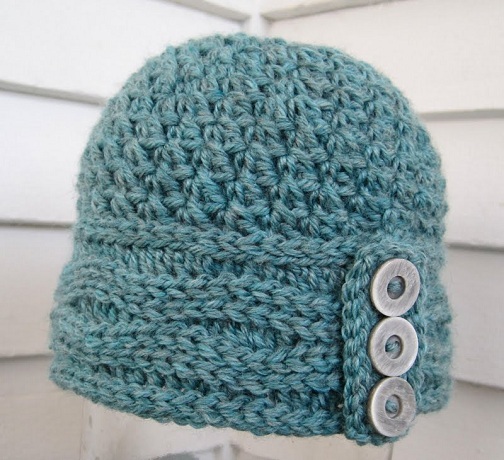 Even this woolen idea is a good design for beginners. 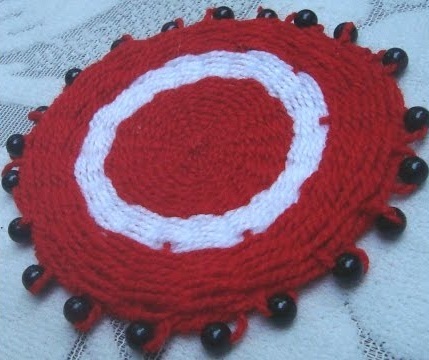 In the end we have a lot of woolen craft ideas that all you need to do is learn the technique of using the big woolen needles and make a loop out of it. The woolen craft are not that hard once a person learn how to do that knitting it becomes easy to make any kind of shape.